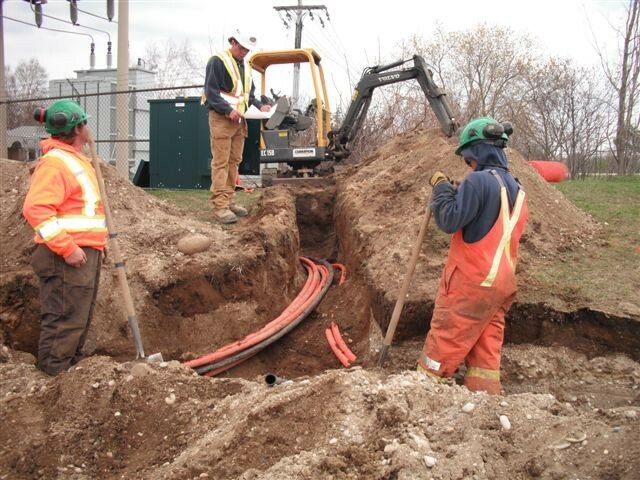 K. G. Reid is currently working with Union Gas providing installation services in parts of Southeastern Ontario. 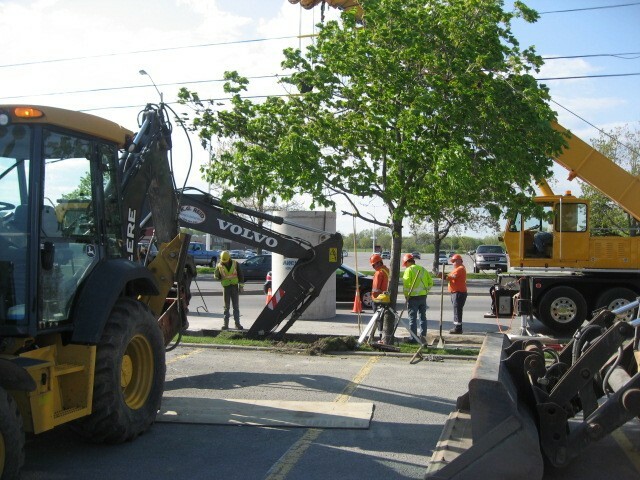 Our employees have been working in close conjunction with Union Gas employees for several years. This experience and working relationship is a benefit to both companies in productivity and insuring a healthy and safe work environment. 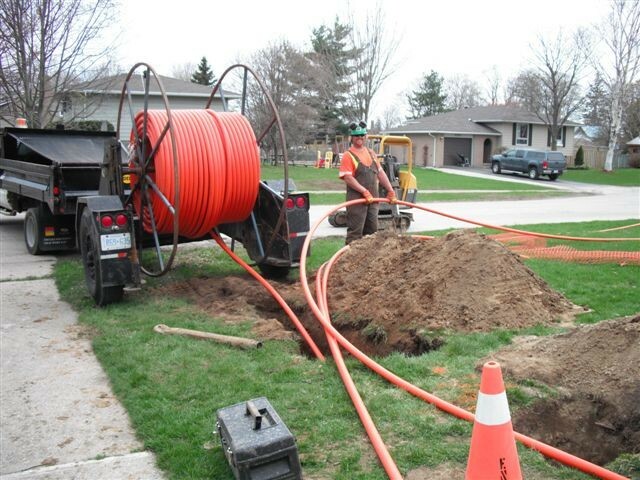 We also provide Horizontal Directional Drilling services when required by Enbridge Gas. 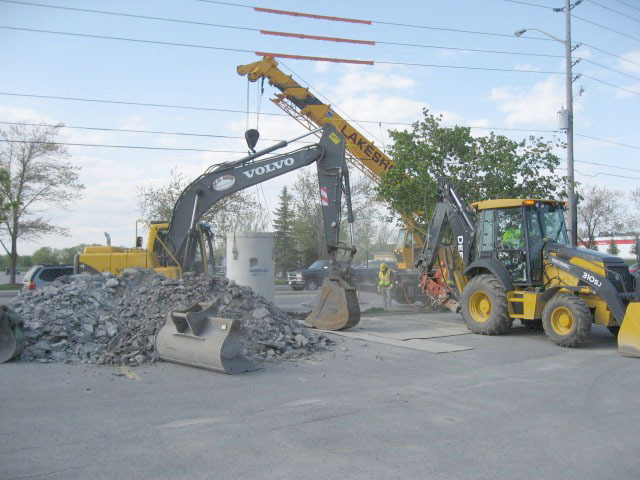 Over the years K. G. Reid has installed thousands of meters of gas line within our service area.